My sweet friend Lacy had her baby boy, Daniel this month. 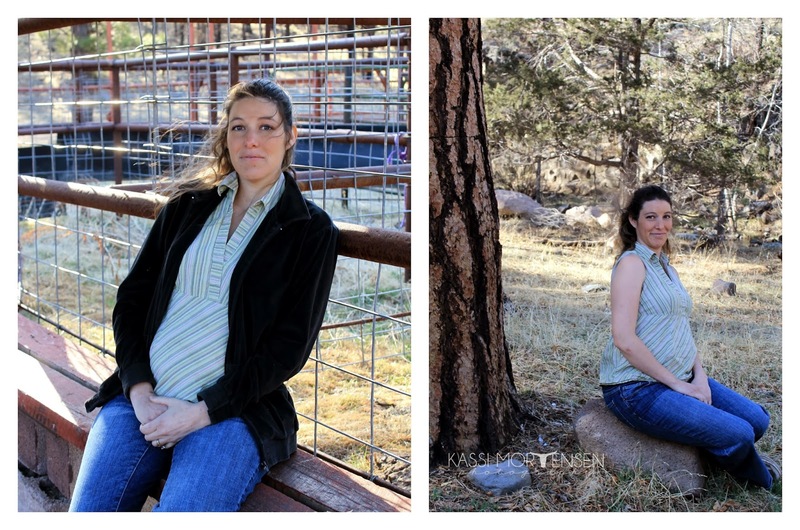 In April I had the chance to take a few maternity photos for her in Luna, NM. 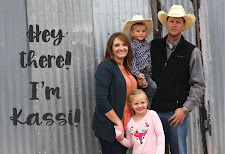 Looking for a maternity photographer in the Graham, Greenlee or Catron County areas? Contact me here to schedule an appointment. You can also see my open session dates here on my Facebook page.